Did you know the existence of Sweetest Day? For this year it is going to be celebrated on October the 19th, 2013. Sweetest day is ceremony which is celebrated largely in regions of Great Lakes and also in the parts of northeast US. Sweetest day is celebrated on 3rd Saturday in month of October. By the Retail Confectioners International, Sweetest day is described as the occasion that offers us the chance to memorize not only the aged, orphaned and the sick but also to remember associates, relatives and friends who are very kind and helpful to us. Sweetest day is also referred as the concocted promotion which is formed by candy industry exclusively for enlarging candy sales. The origin of Sweetest Day is frequently attributed to candy company employee Herbert Birch. His desire was to bring the happiness for the shut- ins, under- privileged and orphans. His main intention was to display that they are not forgotten. Kingston started sweetest day as the holiday by giving the small gifts and the candy in the year 1922. Sometimes he uses the movie stars for distributing the gifts. The attractiveness of sweetest day as holiday spread very quickly. Today, sweetest day is celebrated with the friends and loved ones. Sweetest day is celebrated to make somebody happy. Sweetest day is not based on any of the individual’s group spiritual feelings or on family relationship. Sweetest day help us to remind that the thoughtful deed or word enriches the life and also provides life a meaning. As for the lots of the people remembrance takes form of the gift- giving. 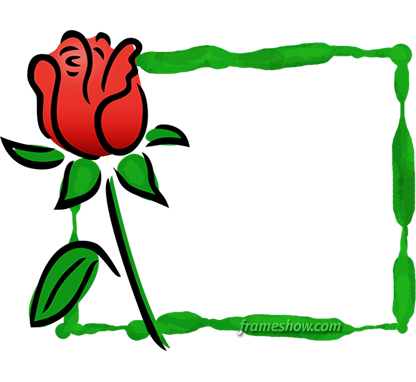 Sweetest day also provide us with the opportunity to demonstrate others, that we care them, in real way. Currently Sweetest day significantly consists of giving the small presents as flowers, candy and greeting ones to the loved ones. Whereas sweetest day is not widely or large observed as the Valentine’s Day, still sweetest day is celebrated in parts of United States. Sweetest Day is celebrated on the third Saturday in month of October. Holiday on sweetest day is very much significant in some of the regions in United States. Now day’s holiday on this day is getting the popularity each year all through country. Near about sixty years ago, the Cleveland man, by believing that city’s shut-ins and orphans sometimes felt that they are neglected and forgotten, conceived thought of displaying all of them that still they are remembered. Cleveland did all this by distributing gifts. With help of the neighbors and his friends, Cleveland distributed the small gifts as the remembrance in month of October on Saturday. After that, the other Clevelanders started to take participate in celebrations ceremony, which is now called as the Sweetest Day. Sweetest day is the special day which is dedicated just to your sweetie. Sweetest day provides you the opportunity to remember that special and sweet someone. 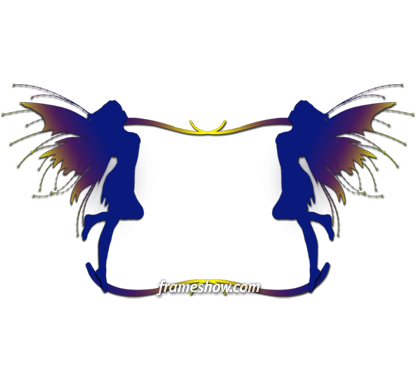 Frameshow.com has a big variety of Friends, Happy, Thinking of You, Love photo frames to decorate your images and send e-cards to whom you think of. 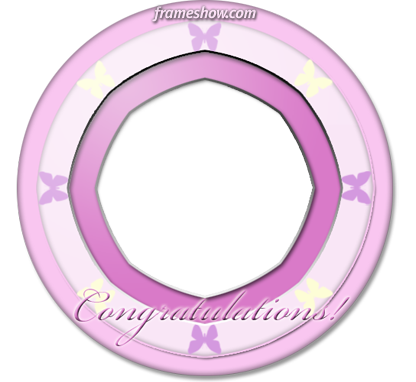 You could place the picture of your best friend in this photo frame and send him as an e-card. 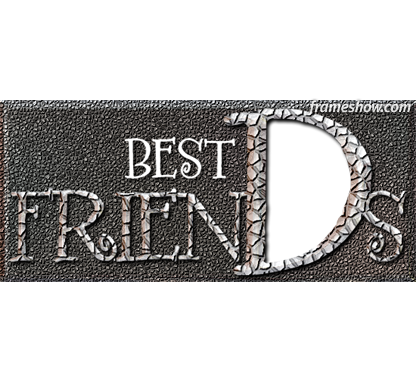 Best Friends photo frame to send to your friends. 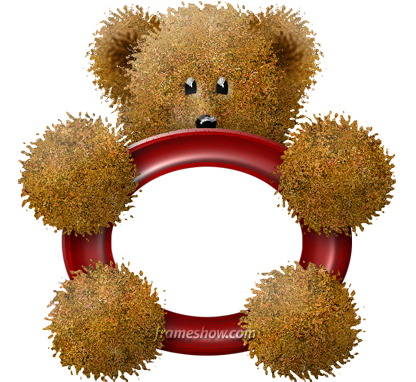 This photo frame is a cute teddy bear in which you could place your image. 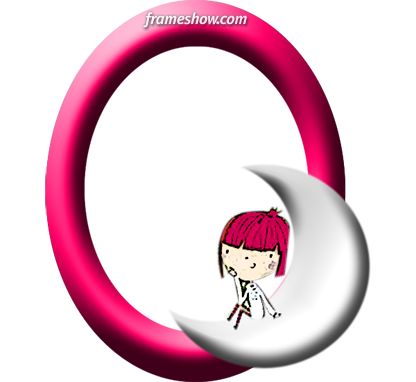 See more Cute frames to choose from and create e-cards! 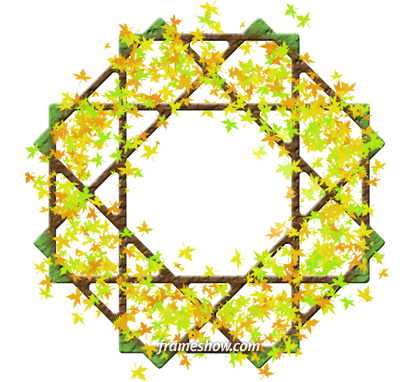 February 18th, 2013Baby and Seasons Frames released!